← Declina … To be continued. 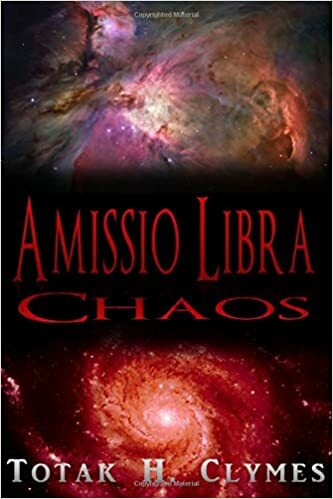 This entry was posted in Chaos and tagged Amissio Libra, Chaos, Contemporary Fantasy, Totak H. Clymes. Bookmark the permalink.